A very versatile fish, Blue Grenadier can be used in place of most white flesh fish in seafood receipe. 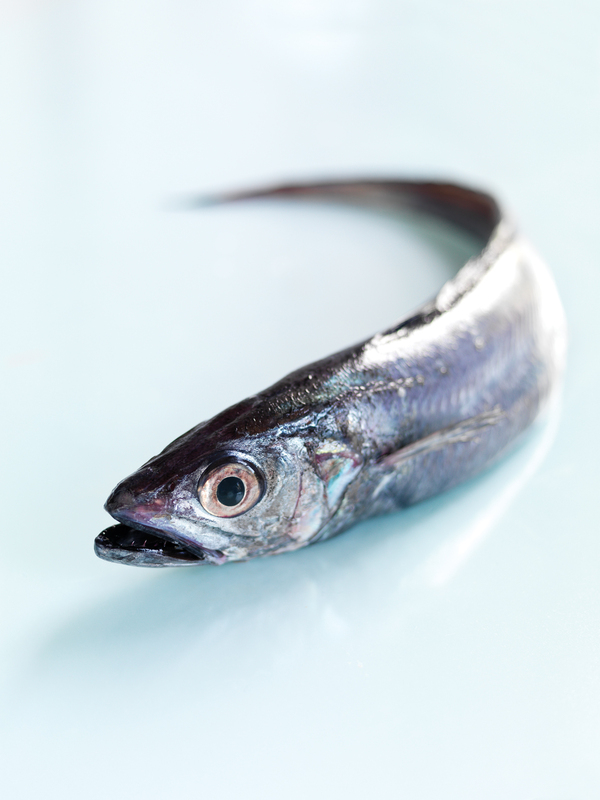 Blue grenadier has a delicate, sweet, succulent flavour, with moist flesh that flakes easily. When raw, its flesh is soft and requires careful handling. It is most suited to frying or baking because of the low oiliness of the species, but it is also excellent for grilling or barbecuing. The controversy over blue grenadier comes mainly down to the level of marine mammal deaths in both the Australian and New Zealand fisheries. The stocks of blue grenadier are well managed, with significant research and stock assessment modelling occurring due to the large size and value of the fishery.